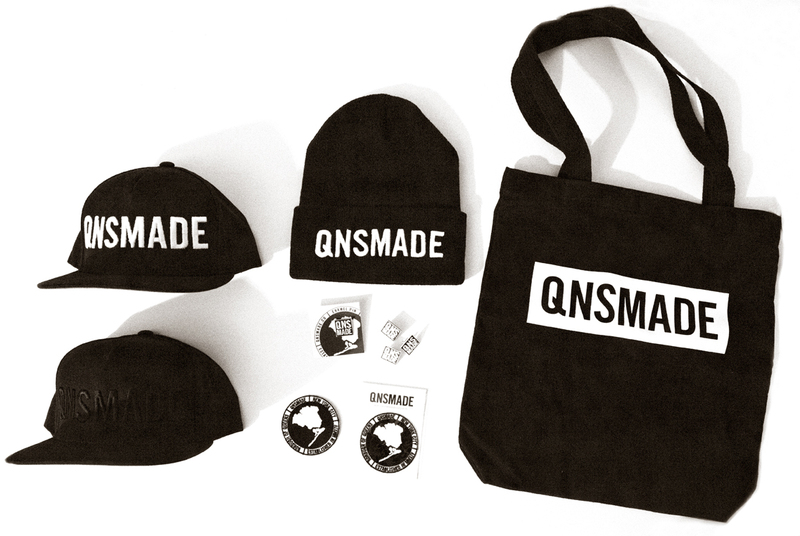 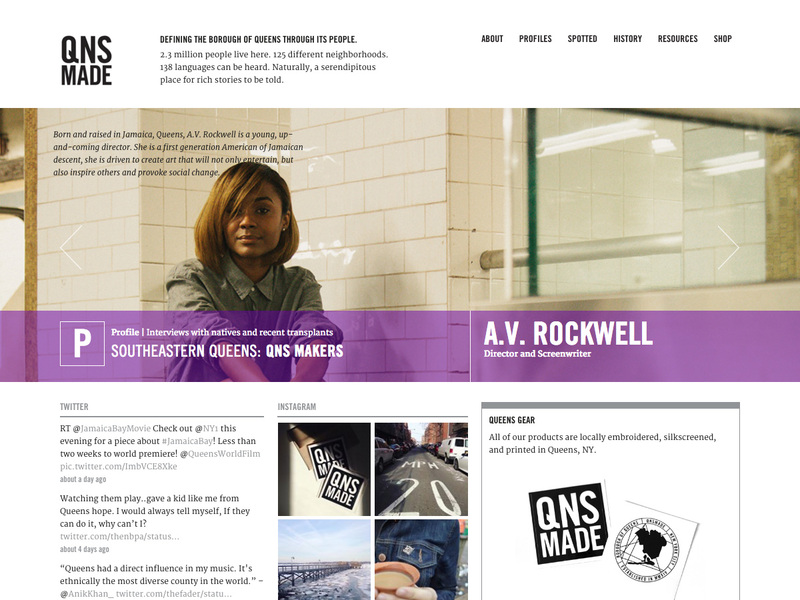 QNSMADE gives a voice to the people that make up this colorful borough. 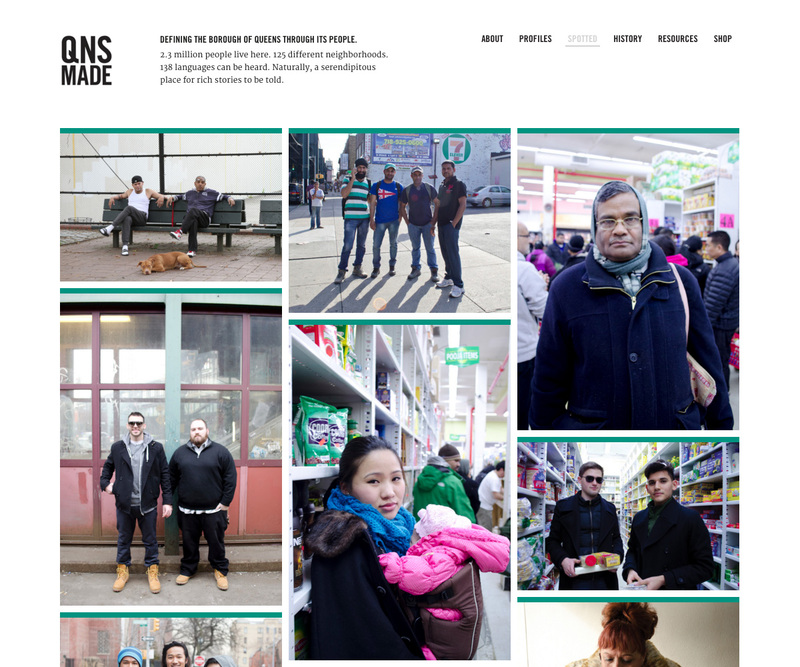 I worked with Amy Wu, founder and designer, of QNS MADE to build an informational website on WordPress comprised of three major sections – profiles, photos, and resources centered around the community of Queens, NY. 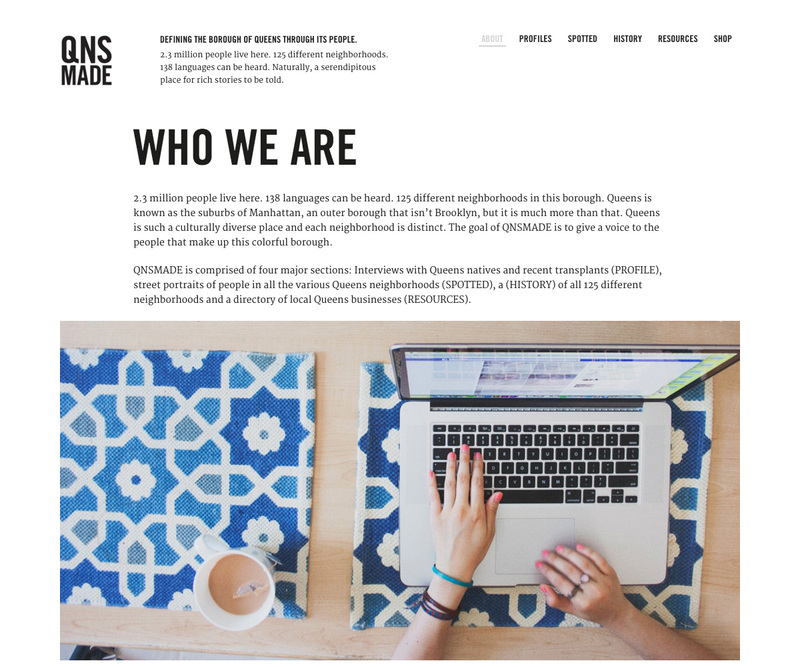 Along with website maintenance, I help manage and generate content for the social media accounts, order fulfillment for the online shop, outreach, and product and content development.